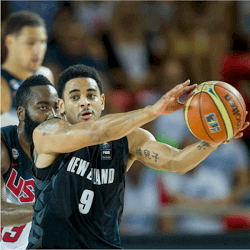 Corey Webster, shooting guard with the New Zealand Breakers sees his future in the sport in quite a bleak light this week after an incident in a nightclub on the basketball star’s 28th birthday. 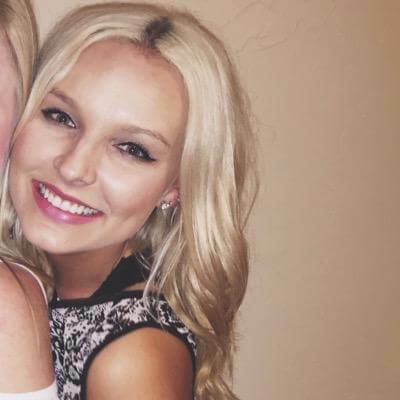 The details of the event are still quite vague, with news outlets reporting that the police were called following an altercation in the early hours of the 21st of December. The incident took place at the Takapuna nightclub. Webster received a one game suspension immediately after the incident. Team management has stated that the suspension was due to Webster missing practice the day following the incident along with alleged communication issues the young star had with management. He will be playing on Sunday again, the evening before his court appearance is due. The young player is pleading not guilty to assault charges and currently the Breakers team and management are standing fully behind him. Or at least they were until it came to light that there were in fact two additional charges related to the event. Currently Breakers management are keeping quiet about the possible repercussions of Webster’s latest infractions. 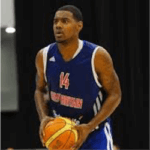 Corey Webster started his career in the USA when he played for the Eagles for his freshman season at Lambuth University. He started his first stint with the New Zealand Breakers in 2008. As a member of the Rangers, Corey joined the team for 3 NBL championships along with 2 NZNBL championships, a MVP award and many more. His career trajectory took a turn for the worse in 2011 after he was dropped from the second year of his contract with the Breakers due to drugs violations. Currently the stars future is looking unsure. Earlier this year he was replaced in his season starting position by Kirk Penney. Webster only has one year remaining of his three-year contract with the Breakers. With so many aspiring athletes clamouring for positions in this prestigious team along with his troubled history, it is doubtful that Corey will be walking away unscathed from this latest incident. Despite his colourful career so far, the team can ill afford players who seem to have regular run-ins with the law. However team management has stated that despite the blow of the news, Webster has been a leader both on and off the court and his performance has been consistently good. Until the court hearing has been concluded the team has pledged to stand behind Webster and his insistence that he was not directly involved in any altercations. 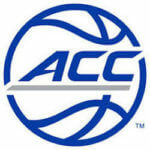 The ACC Men’s Basketball Tournament With the men’s basketball regular season wrapping up, it’s time to look ahead to one of the most anticipated tournaments of the year. The ACC …. 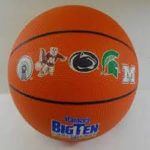 The Big Ten Is Around The Corner Running from the 28th of February until the 4th of March, the Big Ten Basketball Tournament will be held at the legendry Madison …. Basketball Just Beat Out Football Basketball has passed football in terms of popularity at secondary schools in New Zealand. Could it be put down to the Steve Adams effect? It …. 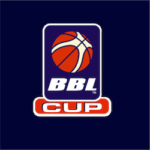 The BBL Cup Finals Basketball is one of the most exciting team sports for both fans and sports punters alike. While the NBA usually dominates the betting action, the British …. 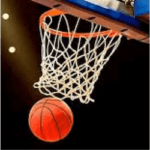 Johnson Lined Up For FIBA Eurobasket Since a series of humiliating defeats, the Great Britain FIBA team have been attempting to bolster their ranks with more talented and experienced players ….